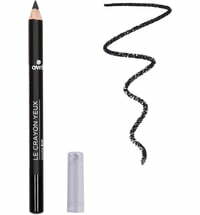 Create elegant colour gradations like a pro! 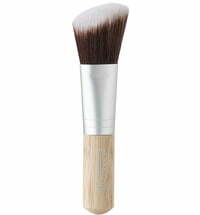 Precision Brush No. 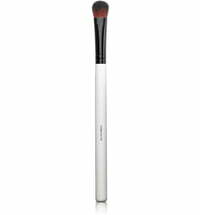 92: For eye make-up with the accuracy of a professional. 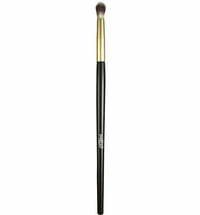 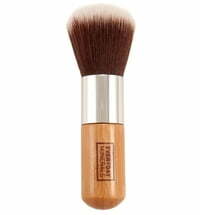 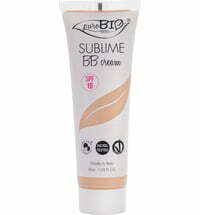 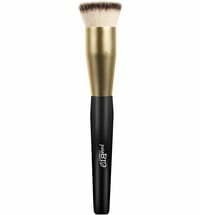 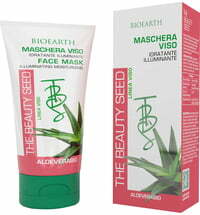 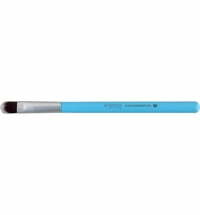 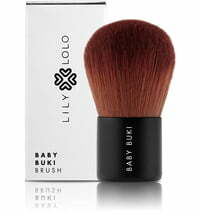 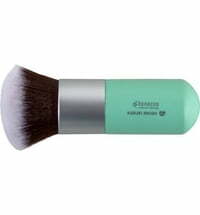 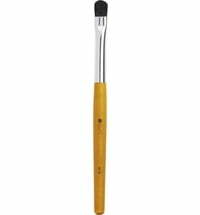 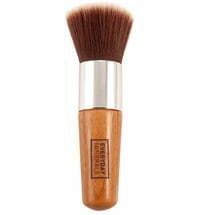 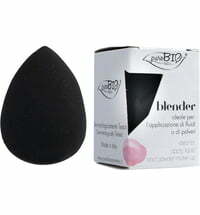 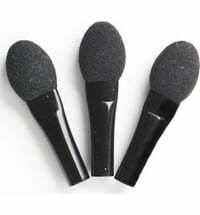 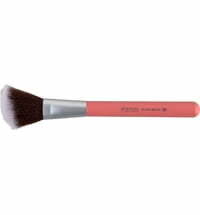 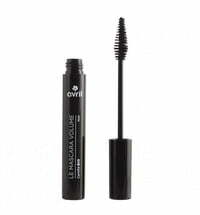 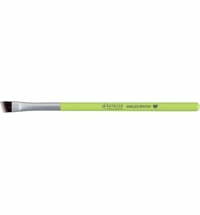 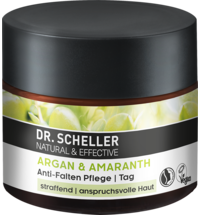 Its short, dense synthetic bristles and rounded brush head allows precise colour payoff and optimum blending.